This package is designed to help you take control over your health. Each "seed" planted will provide you with strategies to get you started along with a clear vision in accomplishing your health goals. A discussion of your main health concerns and a Nutri-Systems Profile Nutritional Assessment will help to identify specific nutritional imbalances. Also provided is a basic framework eating plan with key foods and nutrients to help orchestrate optimal health. To ensure that you feel supported and motivated, this package also includes two follow-up mini sessions so that newly cultivated habits can begin to thrive and flourish. Free 30-minute initial discovery session to discuss your main health concerns and goals. This initial discovery session can be completed over the phone, via Skype, Facetime or Email. You will receive a NSP Nutritional Assessment to review and fill out. 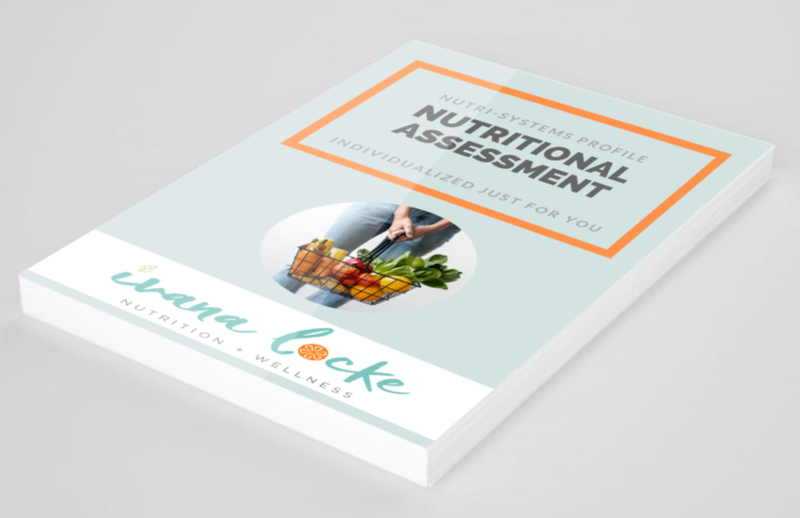 Individualized copy of your Nutri-Systems Profile Nutritional Assessment that allows you to take charge of your health by becoming aware of nutritional deficiencies and imbalances that may be the root of your health concerns. By assessing the symptoms, an appropriate health regimen is formulated for you to include nutritional recommendations with the key foods and nutrients needed to bring those body systems back into balance. In addition, other recommendations may include supplementation, lifestyle and the psycho-spiritual connection best suited to your personal bio-chemistry. Personalized Framework Eating Plan with key foods and nutrients to help orchestrate optimal health. You will receive an overview of how to eat well to support your health using your plan. In-depth 60-minute nutrition counseling session to discuss the results of your NSP Nutritional Assessment and to go over your framework eating plan and wellness plan tailored to you. Bonus: 2 x 15-minute mini follow-up sessions by phone to help you stay on track and discover practical strategies to overcome any challenges. 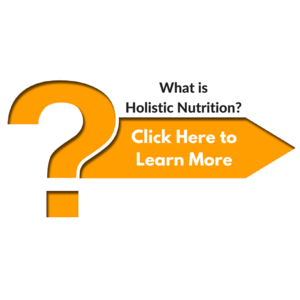 What is a Nutri-Systems Profile Nutritional Assessment? The Nutri-Systems Profile (NSP) Assessment is based on the nutritional symptomatology of your body systems. The NSP is a fascinating exploration of your well-being in relation to the food you eat and the way you live. The sole purpose of your assessment is to uncover deficiencies or body system imbalances and to connect them with your symptoms or any underlying issues behind an existing, pre-diagnosed condition, but not to diagnose a condition. The body systems analyzed include: digestive, intestinal, nervous, respiratory, immune/lymphatic, circulatory/cardiovascular, urinary, glandular/endocrine, structural, and/or reproductive. By assessing the imbalances, nutritional recommendations with the key foods and nutrients needed to bring those body systems back into balance can be made. * Add on 30-minute follow-up consultations for $50 each to help you stay accountable to your goals. * All personalized nutrition services and programs can be delivered in person, via telephone, Facetime and/or Skype. Health Coverage: Many "flex plans" or "Health and Wellness Spending Accounts" allow you to allocate your health insurance funds towards complimentary health services. Please check with your insurance provider to see if your plan extends coverage to nutritional counseling services that fall under holistic health from a Certified Holistic Nutritional Consultant (C.H.N.C. ).